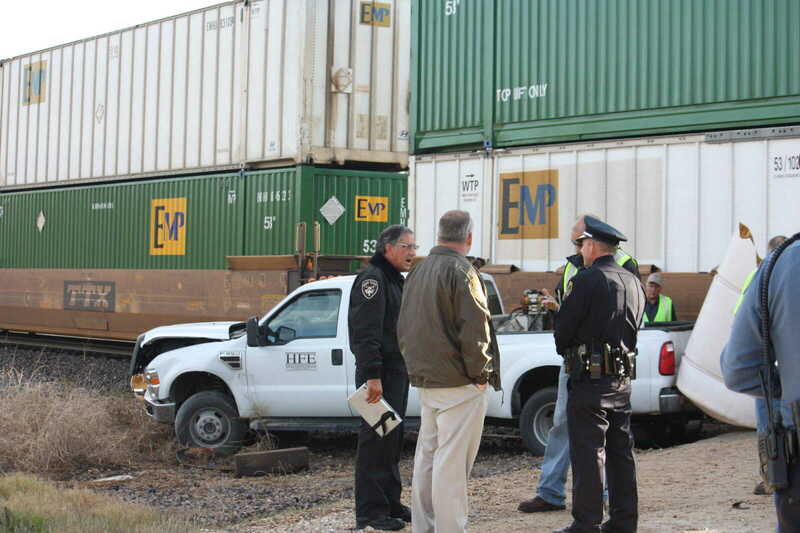 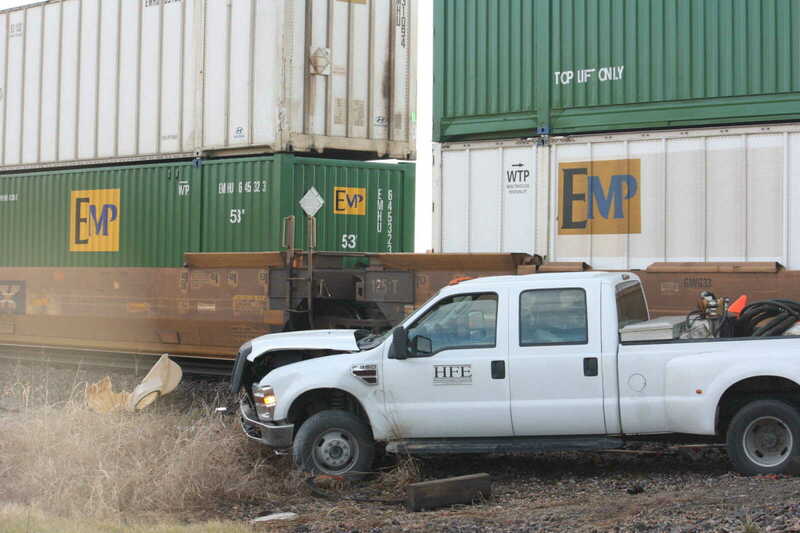 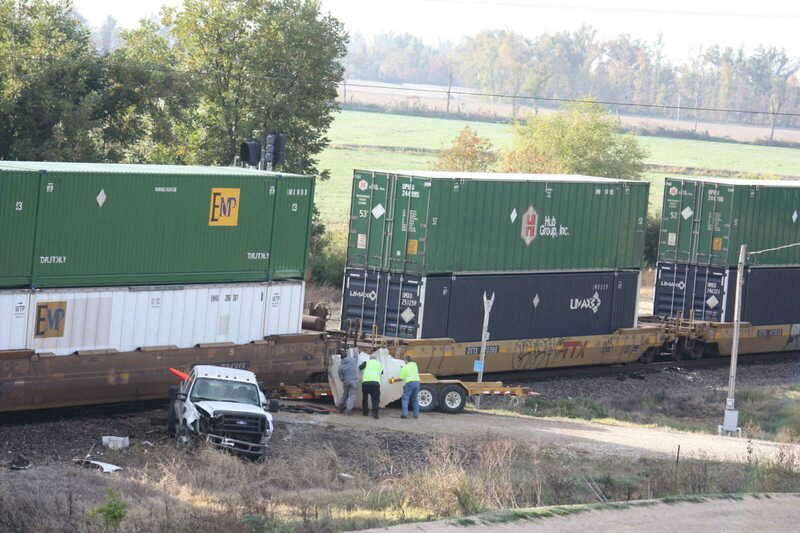 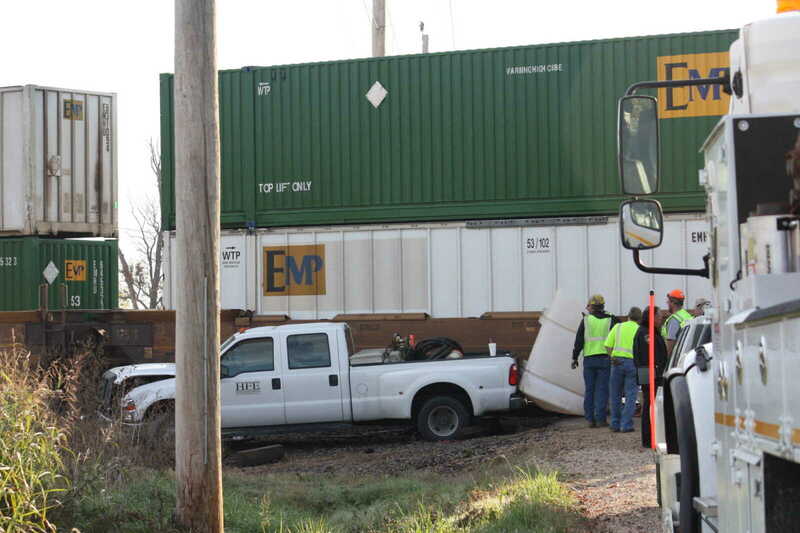 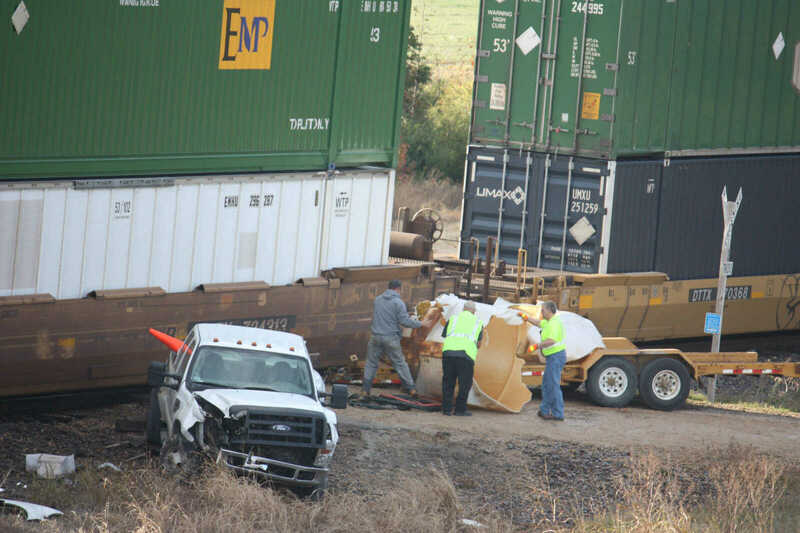 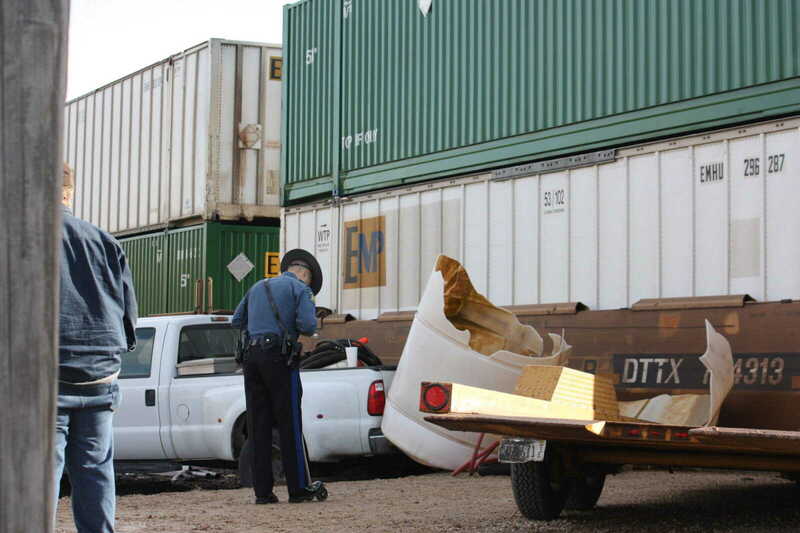 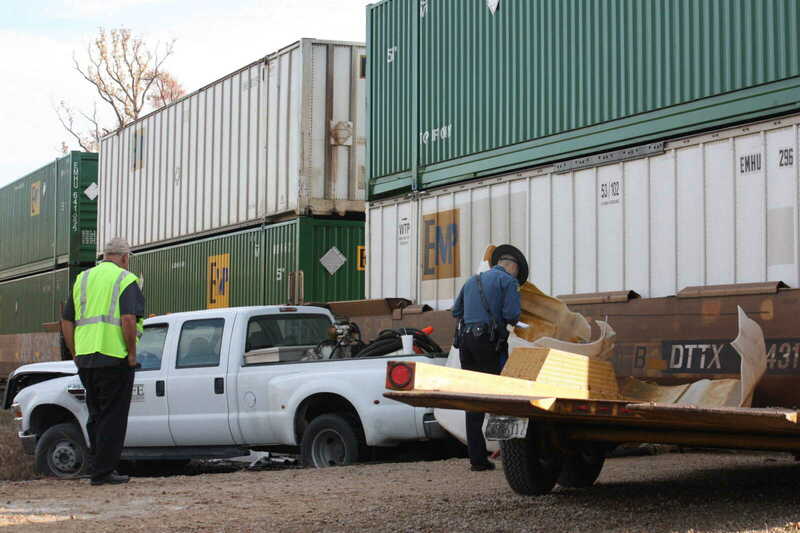 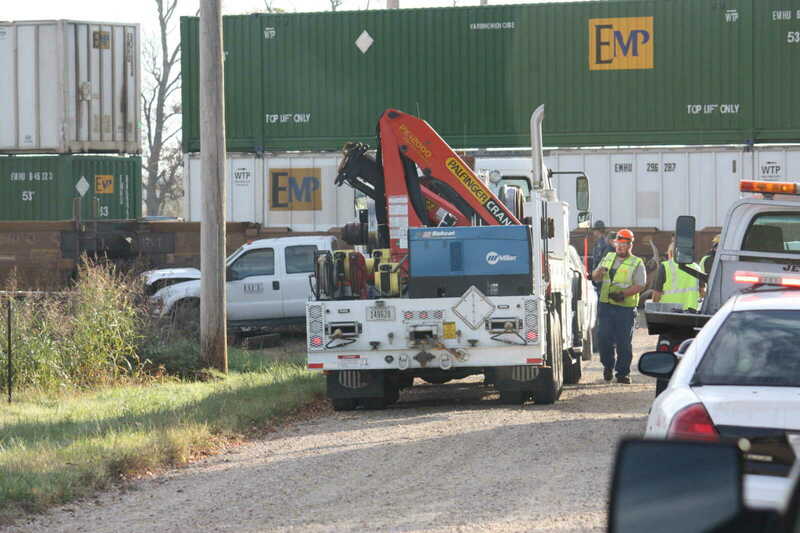 The driver of a pickup truck hit by a train just east of Dexter walked away uninjured Tuesday morning around 8:30. 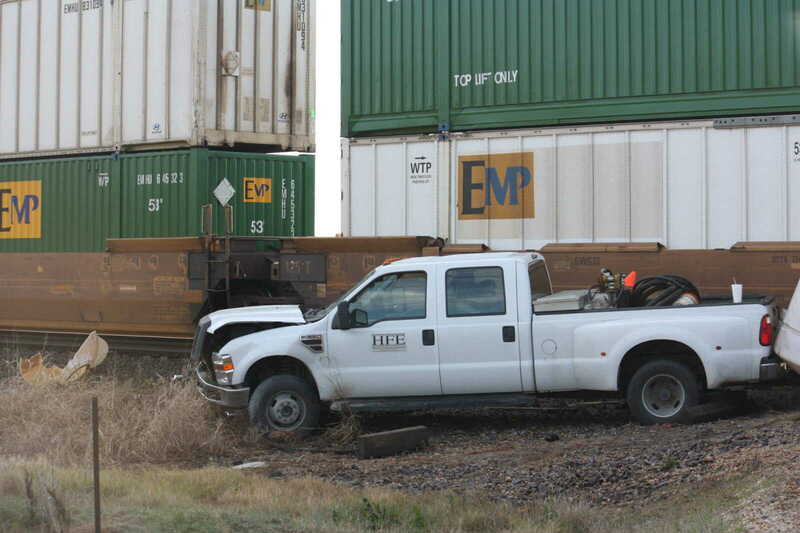 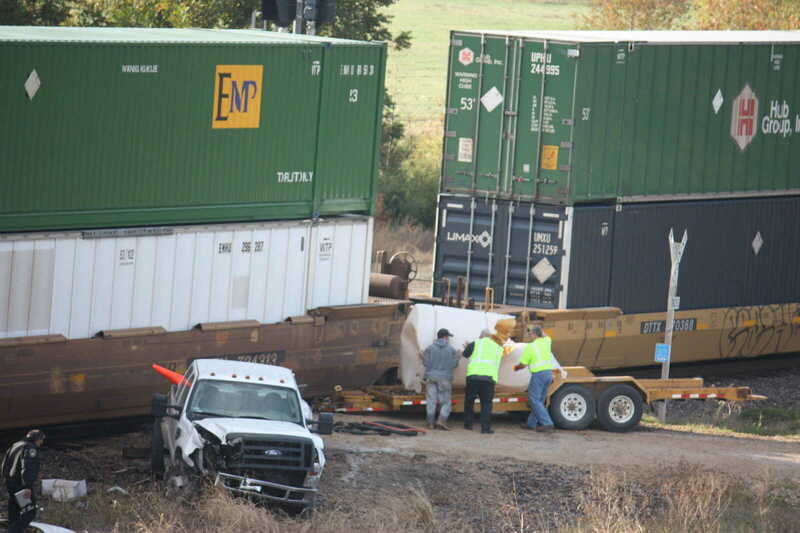 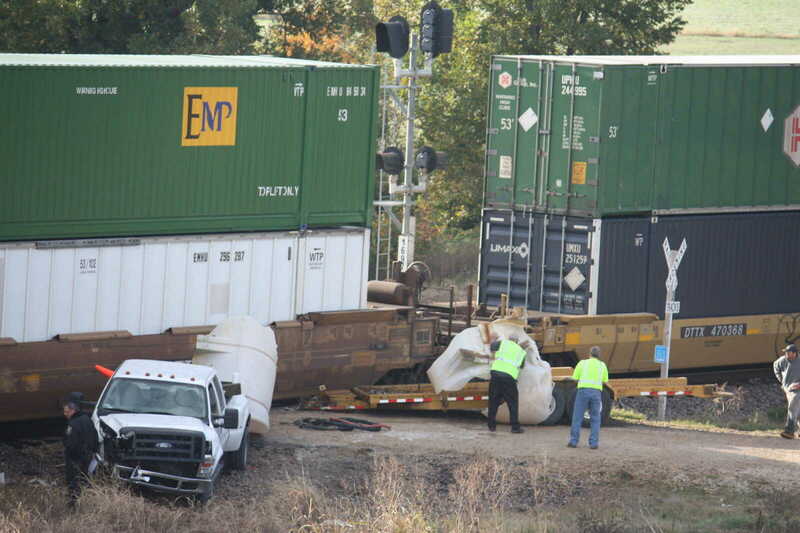 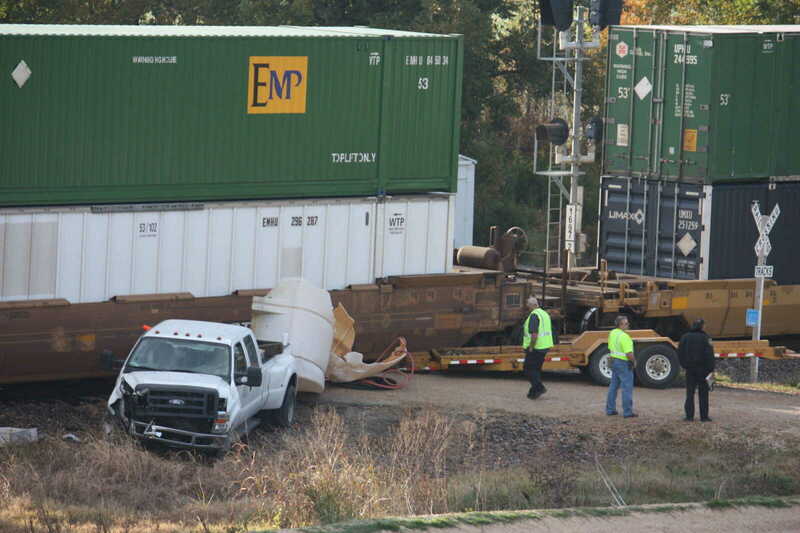 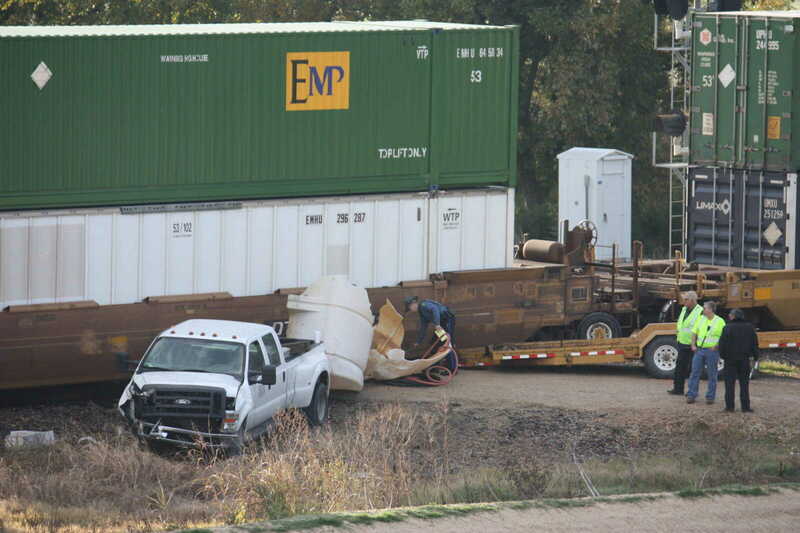 The wreck occurred on the Union Pacific tracks just south of the Hwy. 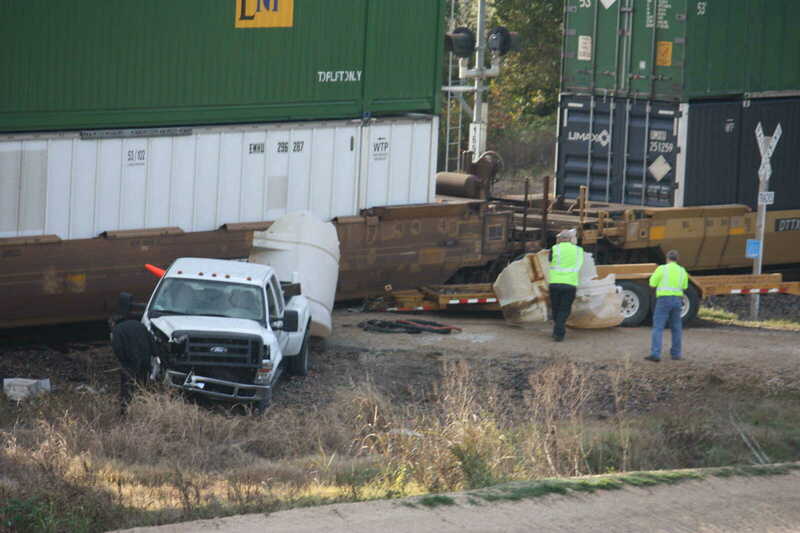 60 overpass about a.5 miles east of Dexter.